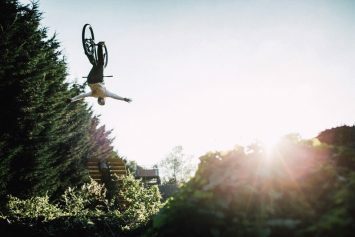 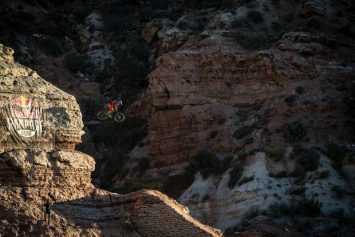 In this latest video from Red Bull, Matt Jones shows off just what makes him such a stand-out the mountain biking world. 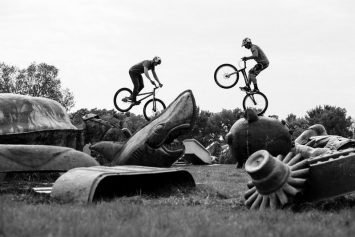 Two leading trials riders have taken their balance-defying skills to an otherworldly backdrop of giant fiberglass statues. 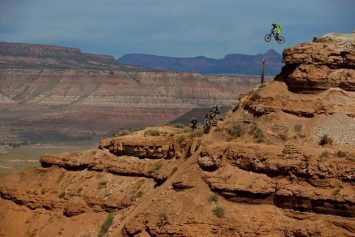 The world's most daring mountain bikers are set to compete this weekend in the annual Red Bull Rampage airing live on Oct 14. 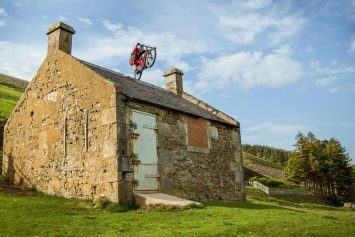 Danny MacAskill Unveils "Wee Day Out"
Famed BMX rider and occasional mountain biker Danny MacAskill has delivered yet another video of epic proportions, this one called Wee Day Out. 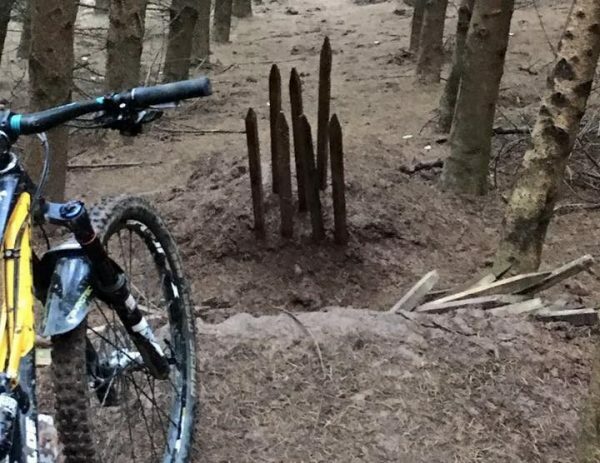 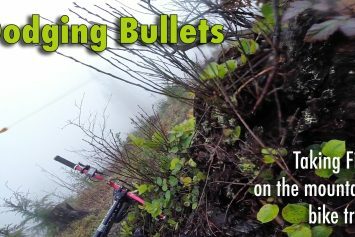 When three riders took incoming gunfire from someone target-shooting in a Washington forest, the situation could have resulted in someone's death. 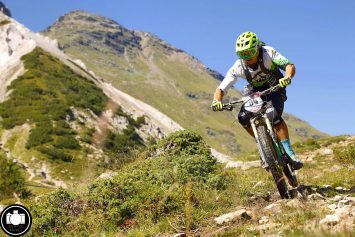 High in the Italian alps the world's top mountain bikers competed over the course of six days in the first-ever Trans-Rezia.